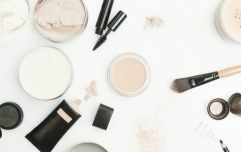 I have a pretty easy skincare routine, especially for a beauty editor. Sure, I love masks and facials, but for the most part, I'm a simple 3-step kind of gal. However, I started using serum earlier this year, and I honestly can't imagine my life without it. It was always something I knew I should use, especially no that I'm in my mid (to late) twenties. But I just never really saw the need... but I was so wrong. I now can't go to bed at night without applying a serum, so I'm here to share the knowledge. 1: Nunaia Nourishing Radiance Serum,€79. So I recently met with the founder of Nunaia, and fell madly in love with her story and her product. Borne out of a real passion for ritual, this hero oil serum is rich in exciting, new vital plant actives. A unique combination of nourishing essential fatty acids, brightening vitamins A, B, C and E, and potent anti-oxidants, this serum does it all. It helps to replenish lipids, reinforce the skin’s barrier function and resist environmental stressors including pollution, UV and blue light for moisturised, radiant skin. 2: Clarins Pore Control Serum, €50. In the selfie age, skin must be perfect – a texture without visible pores and skin that glows with a beautiful satin radiance. Clarins has the perfect solution, with the launch of a new skin perfecting care: Pore Control. Enriched with two major physiological and plant advances, this expert serum helps to reduce the appearance of pores, visibly smoothes skin texture and illuminates the face, to promote more beautiful-looking skin. 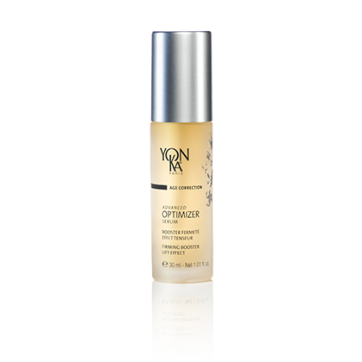 3: Yon-Ka Advanced Optimiser Serum, €62.50. I have a genuine love for this brand, so I can confidently include them in this handsome round up. What I love about this product is how quickly it is absorbed. It reactivates the skin components responsible for firmness. The results? Visibly younger skin that is firmer and smoother, redefined facial contours. 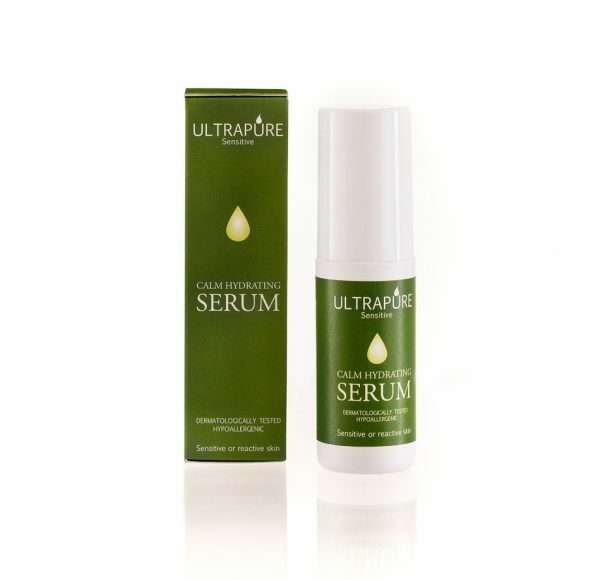 4: Ultrapure Sensitive Calm Hydrating Face Serum, €14.95. This calming illuminating serum formulated for sensitive skin prone to eczema and psoriasis. It contains a carefully chosen blend of: Grapeseed, Avocado, Rosehip, Blackcurrant, Pomegranate and Jojoba Oils. 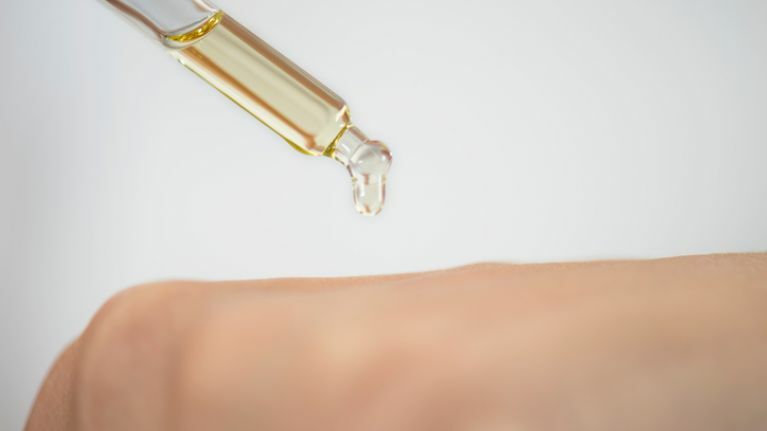 These oils are rich in Vitamins A, D & E and Omega-3 and known to have anti-inflammatory properties that reduce redness and swelling, limiting irritation. 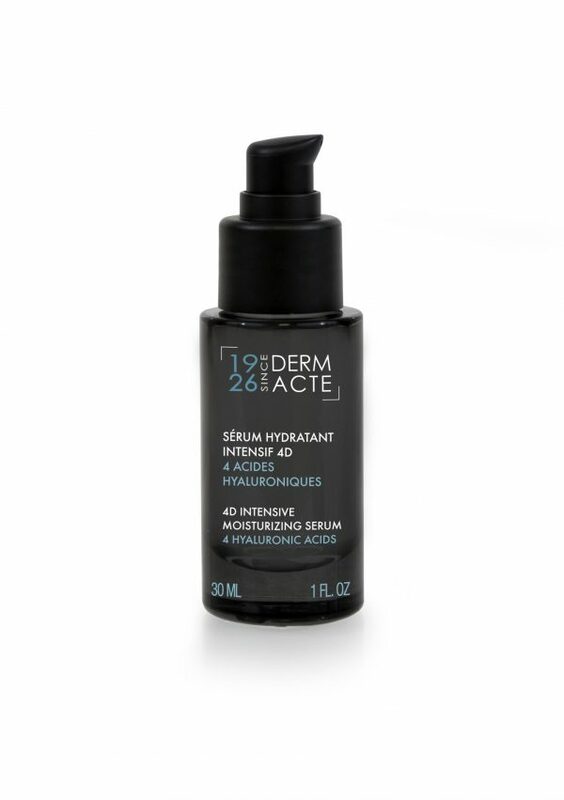 5: Academie 4D Intensive Moisturizing Serum, €55. Thanks to its combination of four different hyaluronic acids, this 4D Intensive Moisturizing Serum gives your skin a new dimension. Its encapsulated high molecular weight hyaluronic acid penetrates deep into the cells for an optimised diffusion of its moisturizing virtues. A silky high precision and non-invasive filling treatment. 6: Dermalogica BioLumin-C Serum, €95.50. Latest research shows that Vitamin C can actually enhance the skin’s natural defence system, helping it to defend itself from oxidative stress. Dermalogica’s new BioLumin-C Serum combines an ultra-stable Vitamin C complex with advanced bio-technology – delivering the natural power of Vitamin C where it’s needed most. BioLumin-C does more than simply brighten, firm and reduce the appearance of fine lines; it enhances skin’s own defences, giving you brighter skin from within. 7. PS… Purifying Facial Serum, €6.00. Is there anything Penneys CAN'T do? These drops leave skin feeling purified, refreshed and toned. After 4 weeks, people reported their complexion looked clearer and skin felt soothed and looked healthier. The perfect skin pick me up! And for that price, sure where would you be going?